Fortnite Wins service is quite straight-forward. We employ the best of the best to log into your account and stomp their way through Battle Royale to claim that ever so elusive Royale Win. Since there is no real way of knowing the exact skill of a player due to the lack of official rating, most people assume whether you’re good or not according to your win record. It can take months to become good enough to claim your first victory, and even then it can still be extremely difficult. We also understand that even when you’re good enough, it still takes a lot of time to farm the wins. If you want to equip your account with numerous victories and within a short period of time, our professionals are here for you. Simply contact our ever-present customer support and we will make it happen. 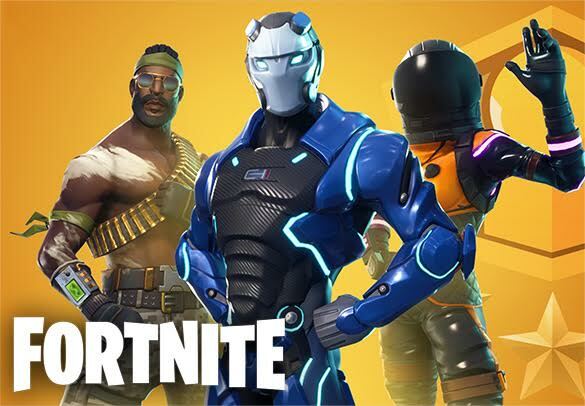 Fortnite Wins service is strictly an account share type of service. We can claim victory in any mode of your choosing. To start, please indicate the amount of wins you would like to add to your account and we will get busy!